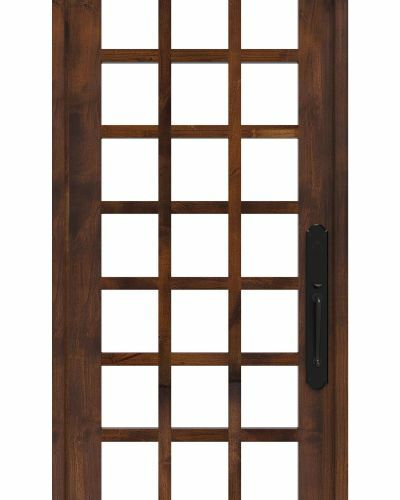 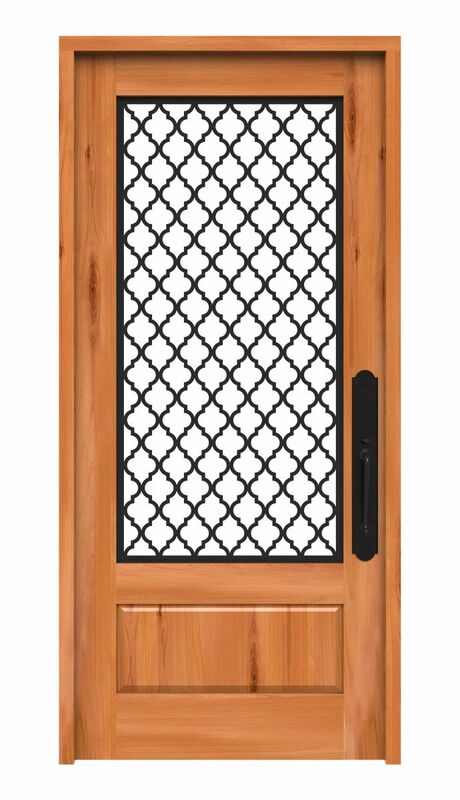 A true work of art, the Hudson Floral Metal Trellis design front entry door is simply stunning. 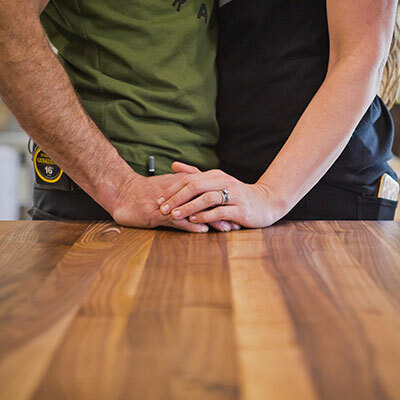 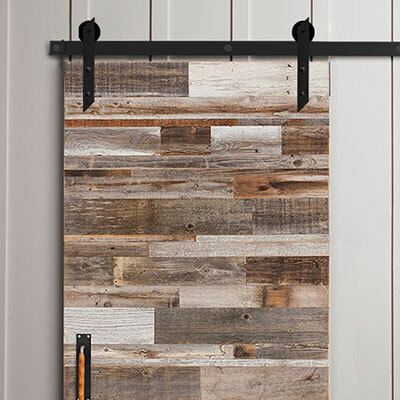 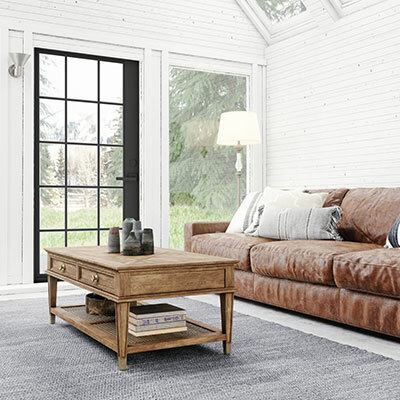 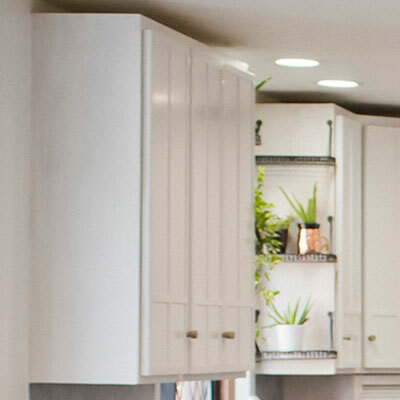 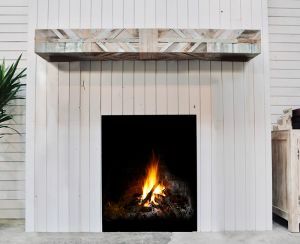 Crafted from solid knotty alder wood and adorned with a single lite grid, its construction offers an urban farmhouse take on a traditional favorite. 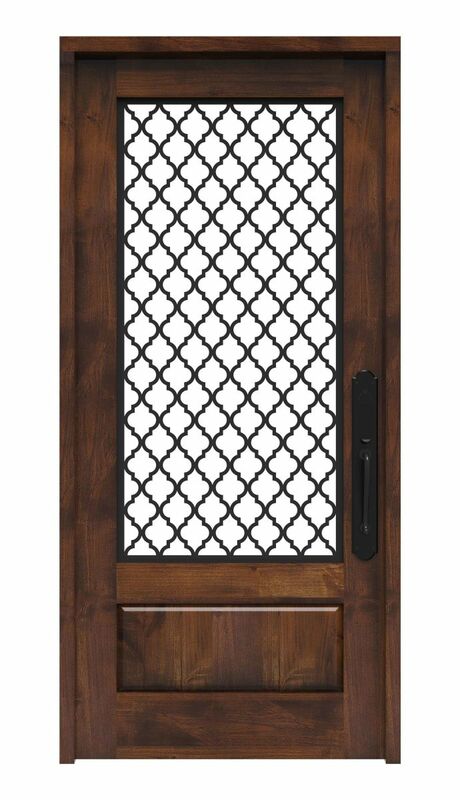 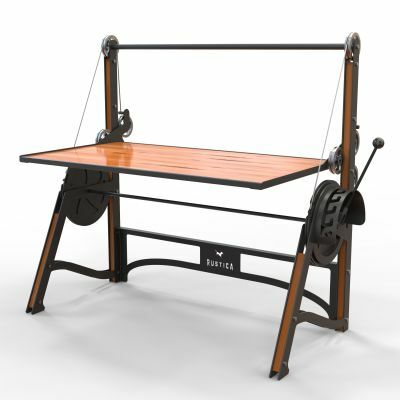 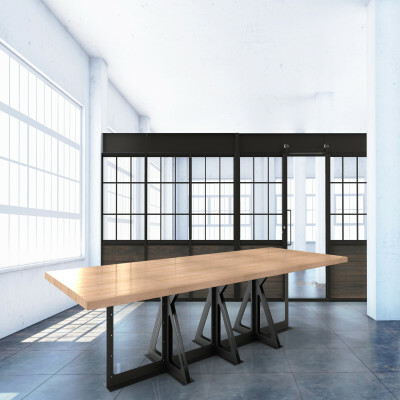 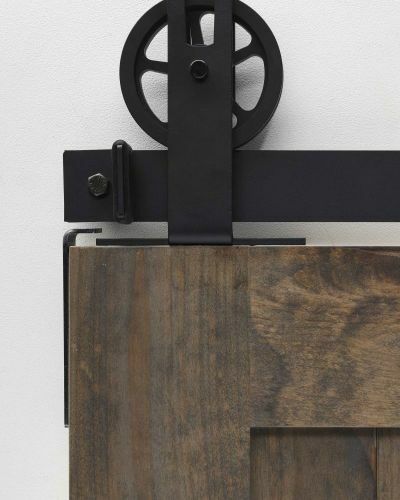 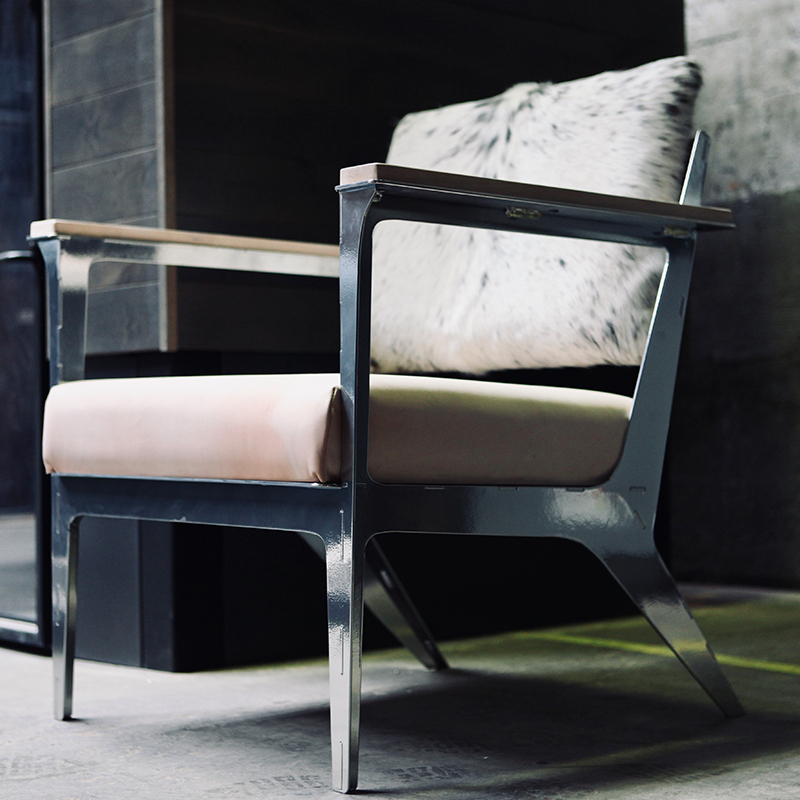 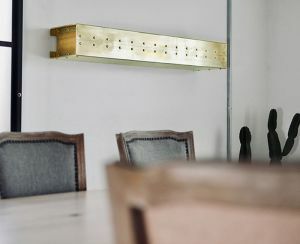 Its unique grid design and wood finish is intricate, elegant and customizable. 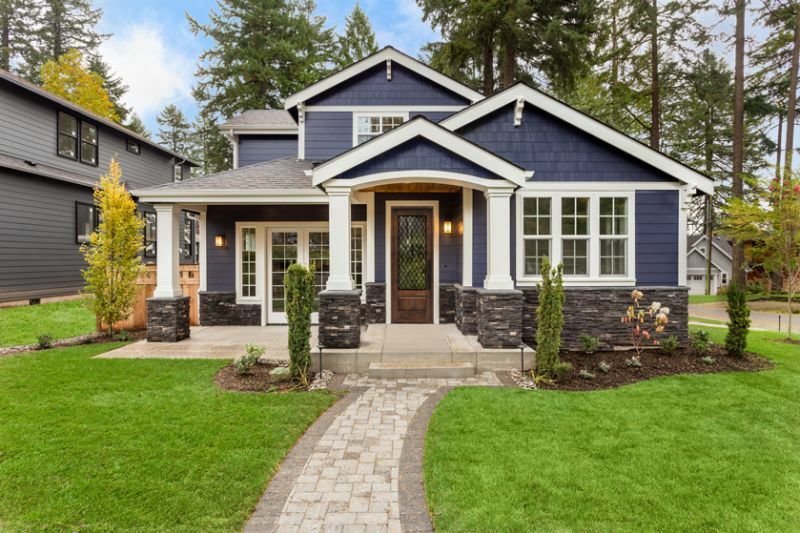 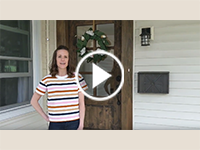 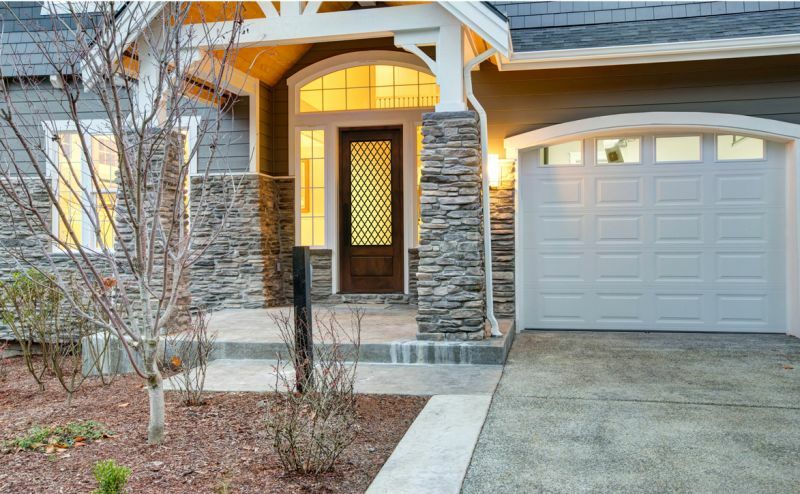 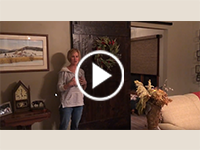 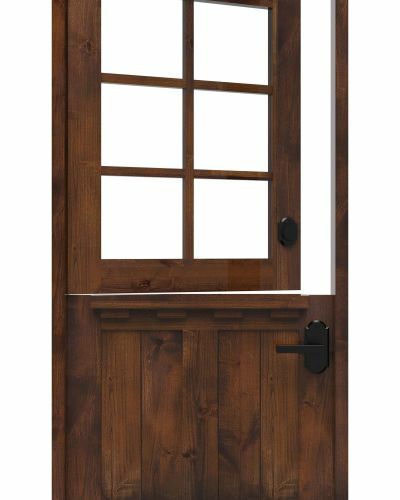 It’s the perfect front door option to gain a new crowd of admiring neighbors, but versatile enough for side and back patio doors. 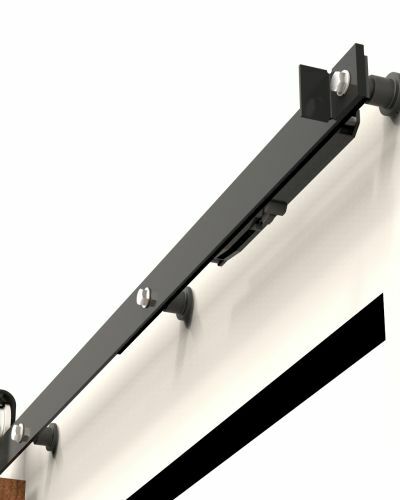 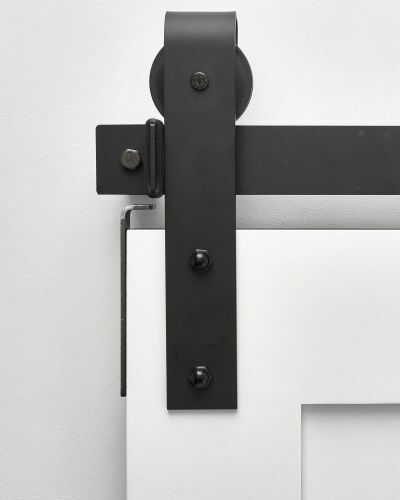 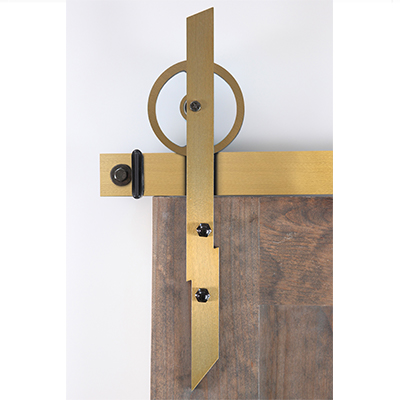 Meticulously crafted, the floral metal trellis is traditional in design yet modern in approach – making it the ideal fit for any home style, including yours. 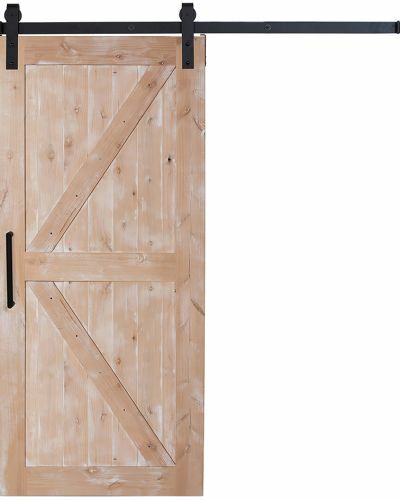 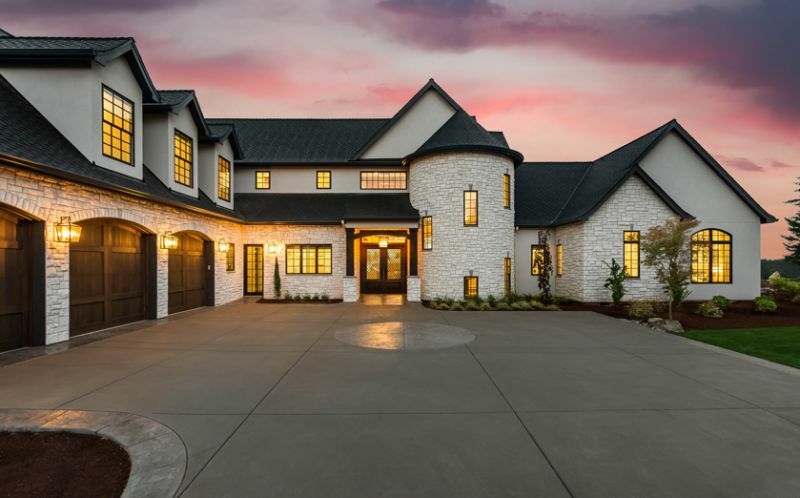 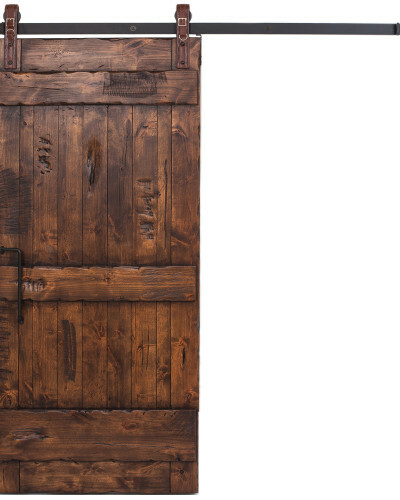 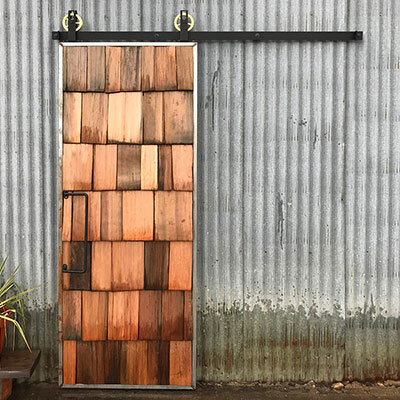 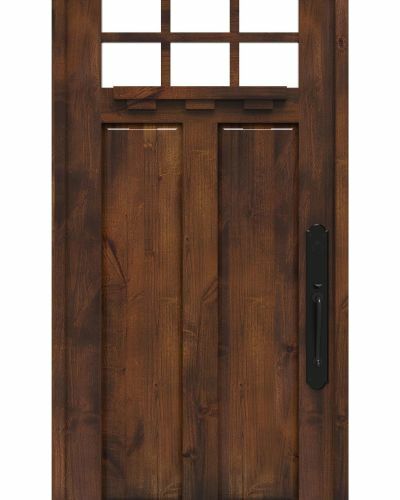 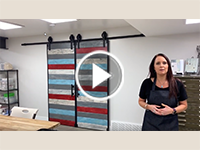 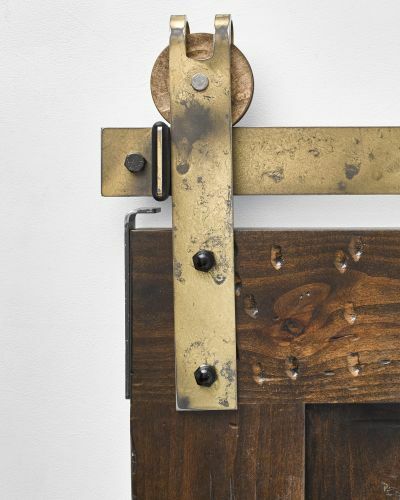 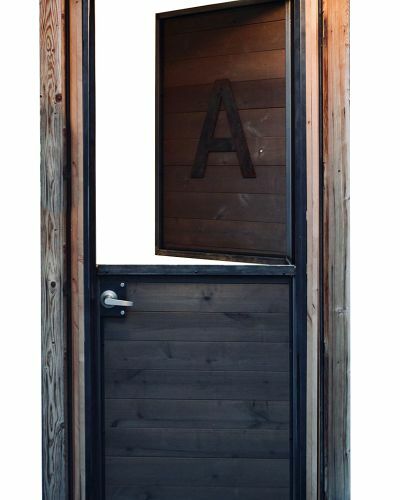 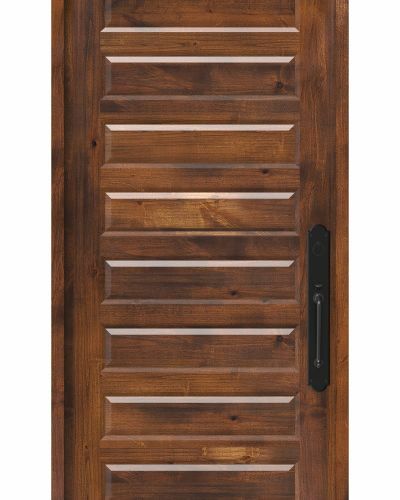 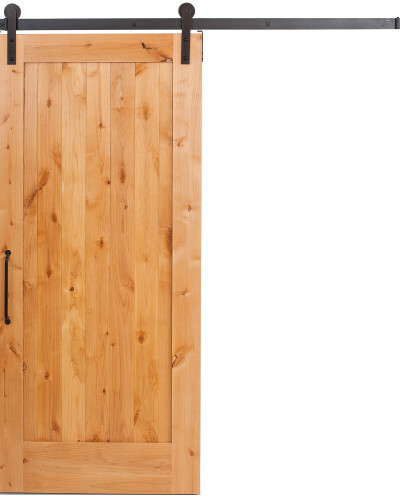 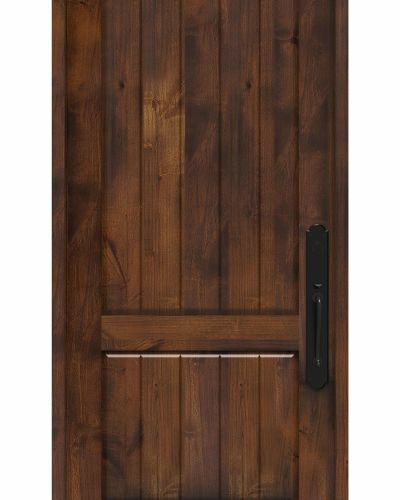 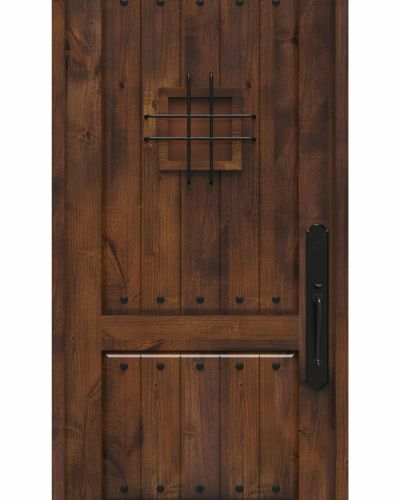 Shop this door as well as some of our favorites from the Hudson collection including our new Hudson Sunset front door!